I am interested in having a model A engine rebuilt. I have a list of websites and rebuilders, but don’t know which rebuilder is considered the best in the USA these days. Sometimes websites are old and really reflect what was going on at the company ten years ago rather than last week. 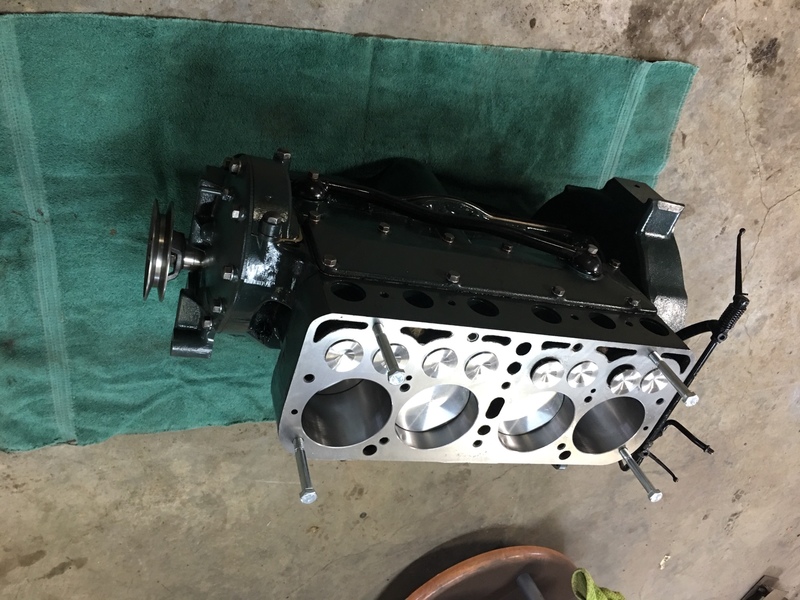 Does anyone in the club have recent experience with a model A Ford engine rebuilder? Search for "The Babbitt Pot" in, or near to Albany, NY - not too far away for you. I would recommend antique engine rebuilders in Skokie Illinois. Several of my club members have used them. They do a complete short block for 2300. No tax and shipping is a standard 100.00 each way. They have very good reviews and a good warranty on the rebuild. You basically get a modern engine back. 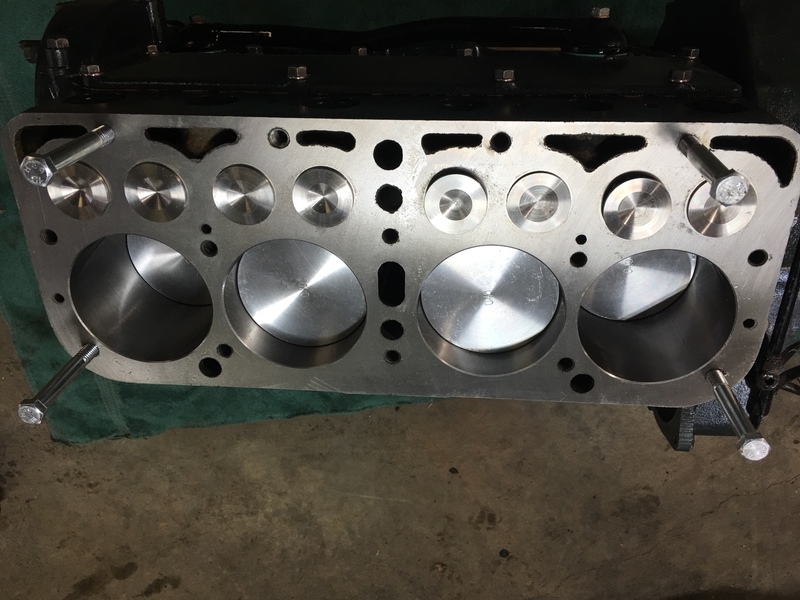 All insert bearings, all new modern SS valves, hardened valve seats, new pistons and Rods. Reground cam and crank. Modern oil seals. Add a Snyder’s 6.1 head and you have complete rebuilt engine capable of 45-50 HP. I just got one back and am very happy with job. They also will re-stamp you block if desired. They only do model A engines. vonheine wrote: I am interested in having a model A engine rebuilt. I have a list of websites and rebuilders, but don’t know which rebuilder is considered the best in the USA these days. Sometimes websites are old and really reflect what was going on at the company ten years ago rather than last week. 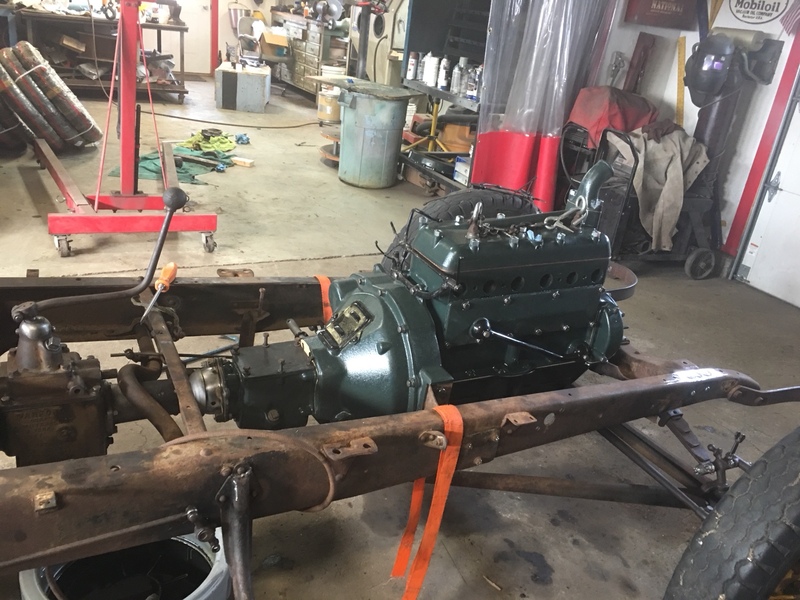 Does anyone in the club have recent experience with a model A Ford engine rebuilder? A couple of pictures from antique engine rebuilders - ain’t she pretty!